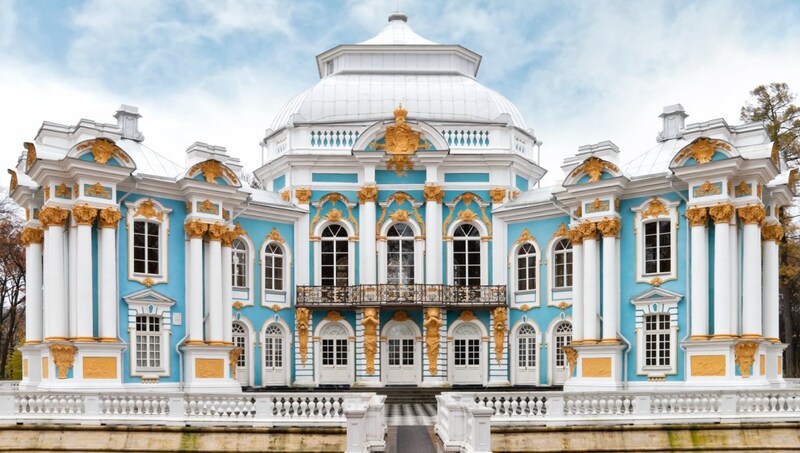 While Moscow has the bulk of Russia's history, St. Petersburg is its most exciting destination. With a young population and ever-growing cultural landscape, the city is bathed in a unique light and laid-back vibe. See our sightseeing highlights. 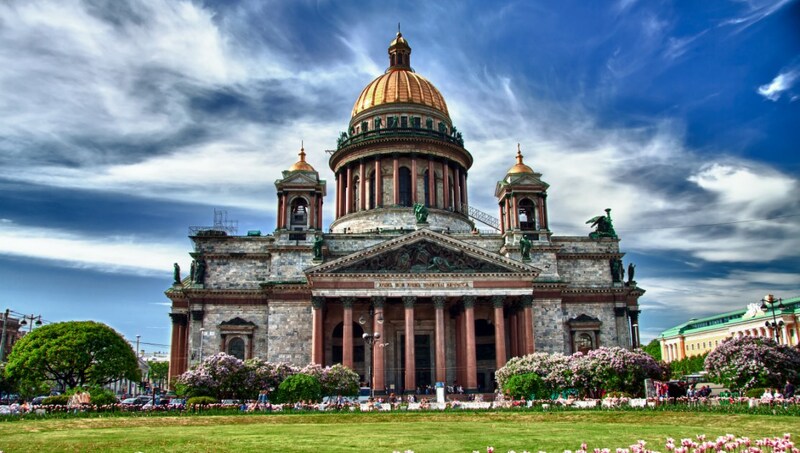 Visit the largest Russian Orthodox cathedral in the city, where you can learn about the religion and history of this important landmark. Entry plus audio guide is 350RUB. With the biggest collection of fine art in St. Petersburg, this attraction is a hit with art lovers, though is often quite quiet. Enjoy the work of Russian artists of the past. The main street in the city, this bustling thoroughfare offers beautiful buildings, bridges and squares. Best enjoyed as a walking tour, with opportunities to shop along the way. This opulent building is perhaps the sight the city is most proud of. With more than 100 rooms, highlights include the gilded Armorial Hall. Visit at night for a pretty picture. 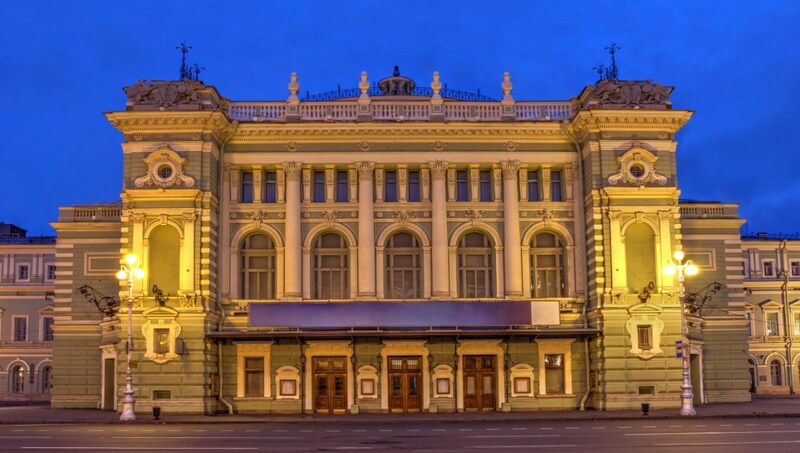 Ballet and opera are the cornerstones of St. Petersburg's classical culture, and the best on offer takes place here. The season ends in early August and begins in late September. 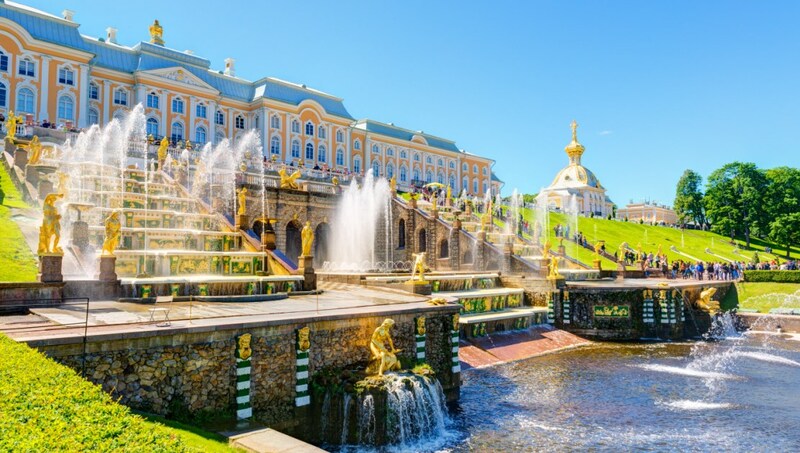 The garden fountains (check dates) and golden statues are the real stars of the show at this extravagant palace, although some of the lavish interiors must be seen to be believed. 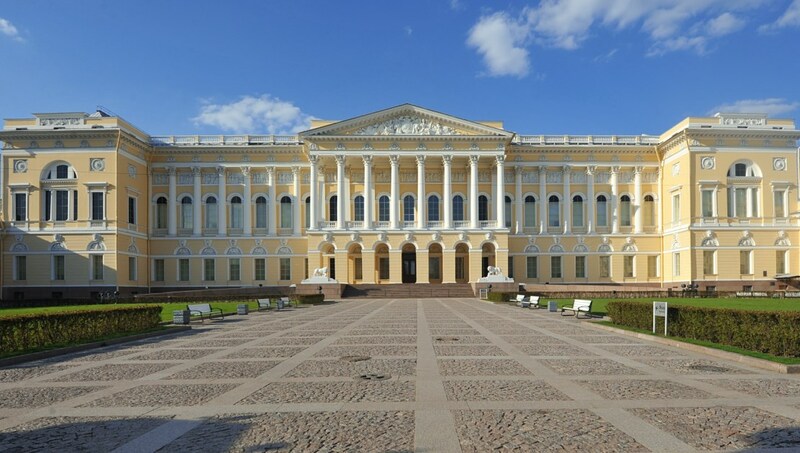 A vast museum housed in the Winter Palace, the Hermitage is perhaps the jewel in the city's tourism crown. The stately rooms bear many artistic treasures; leave hours to explore. The St. Petersburg Metro is a good way to get around the city, particularly in winter, when it can be bitingly cold. Tickets are available at the stations from the toll booths, and a smart card that you can top up is the easiest option if you're staying more than a couple of days. Most international visitors to Russia will need a visa, so check well before you travel and apply early to avoid disappointment. It's said the weather in this city has character - in others words, be prepared. By Russian standards, it doesn't get too cold - never really below minus 10 degrees - and in the summer highs can reach 30 degrees. However, a jacket and umbrella are always handy to have in your luggage! It's more expensive to visit in the summer months, but this is by far the best time. 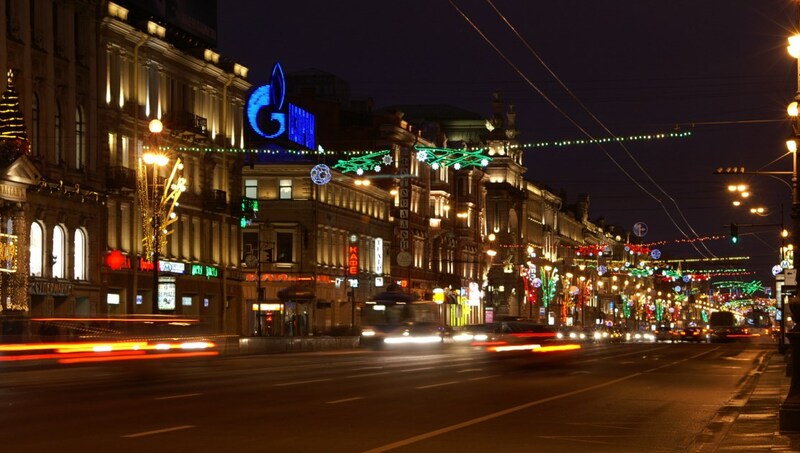 The temperatures are warm and the days are the longest, so you may get to attend the White Nights celebrations! 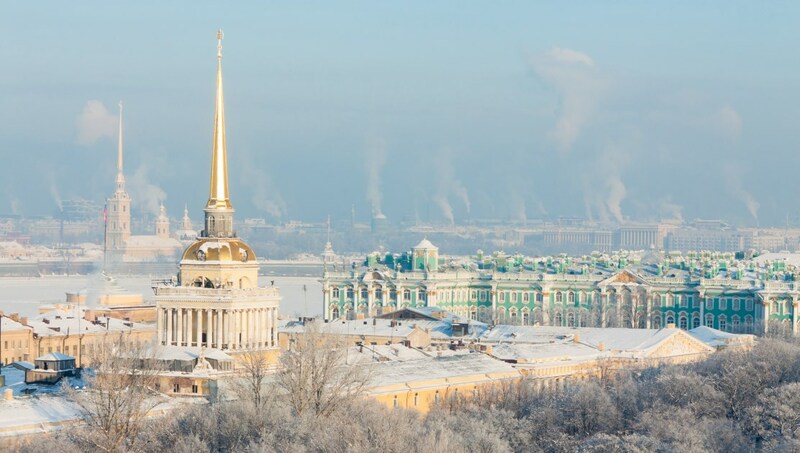 Want to discover all there is to do in St. Petersburg? Click here for a full list.